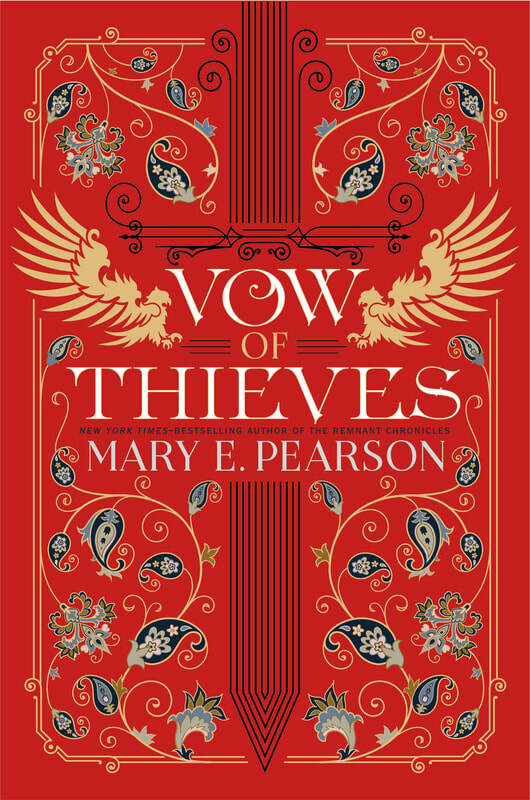 Vow of Thieves is now available for PREORDER! ​Set in the New York Times Bestselling Remnant World . . .
Coming August 6, 2019, the thrilling sequel to the bestselling Dance of Thieves! or from one of these online retailers! 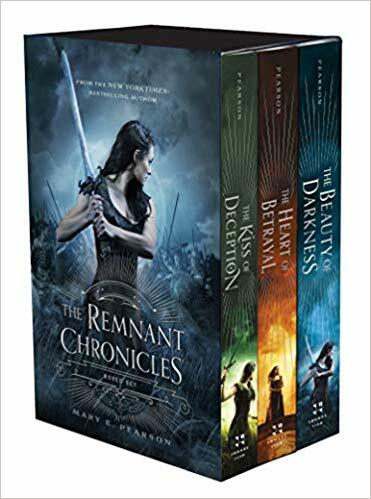 ​The Remnant Chronicles are now available as a boxed set! ﻿"Extraordinary . . . masterfully crafted." "Harrowing . . . the sweep of an epic tale." "Romance, adventure, mysticism—this book has it all." "Pearson masterfully controls all elements of her story. There are surprises up until the last. Anticipation for the next volume will start as soon as this one is put down." ﻿﻿﻿"Fans of Pearson’s first book in “The Remnant Chronicles” won’t be disappointed. A heart-pounding sequel that fantasy fans will appreciate." "Packs a wallop . . . solid and absorbing high fantasy, with a sudden breathless hook to the next installment."